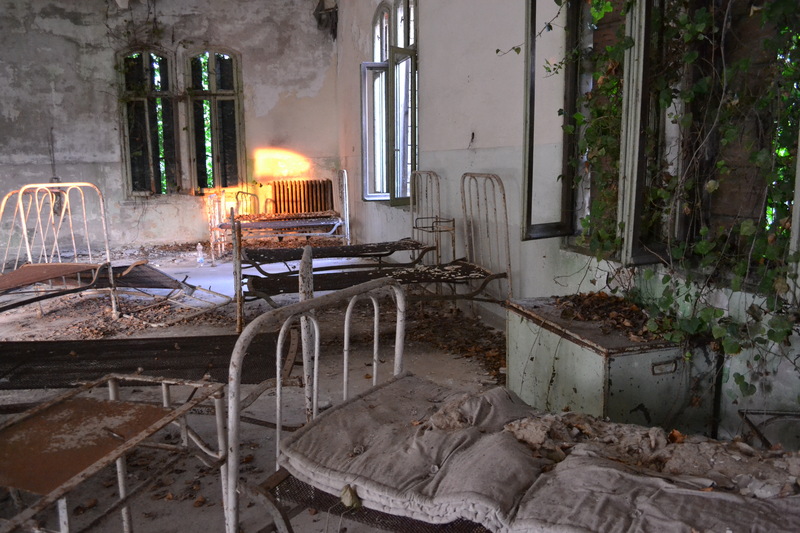 In Italy, considered to be one of the most creepiest locations is the Poveglia Island. In 2007, there were mass graves discovered, and the victims suffered from bubonic plague. Likewise, during the year 1922, it was a mental asylum and there were rumors that a doctor who killed the patients through the means of torture, before he completely lost his sanity and committed suicide. 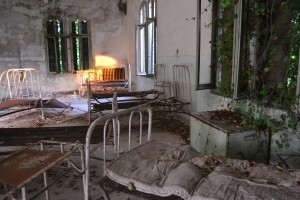 Thus, in the late 60s, the asylum was completely abandoned.